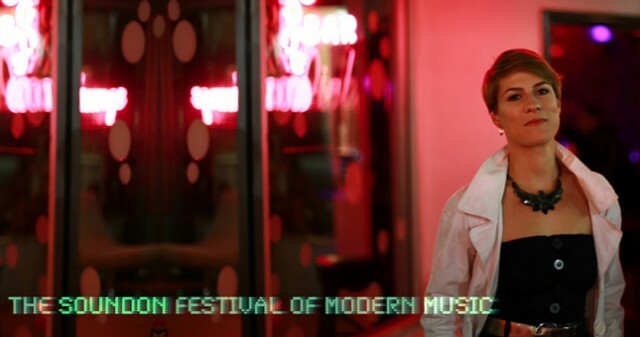 The 2015 soundON Festival of Modern Music showcases the vibrant, exploratory ensemble-in-residence NOISE, presenting cutting edge world premieres by Mark Menzies, Christopher Adler, and festival favorite Juan Campoverde Q, along with works by Sidney Marquez Boquiren and New York composer Eric Wubbels. They will also celebrate modern masters with Pierre Boulez, Elliott Carter, and San Diego’s Chinary Ung. 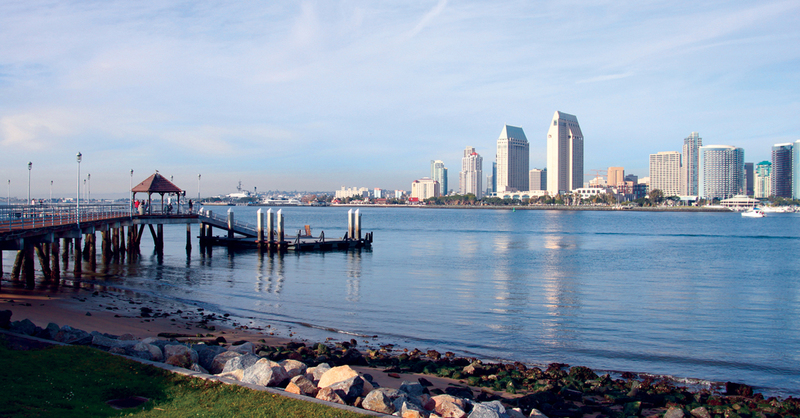 Join the Museum of Man as they celebrate their 100-year anniversary and the Panama-California Exposition in Balboa Park at their Centennial Beer Tasting with beer tastings from multiple craft breweries and delicious food from local eateries inside one of the oldest and most iconic buildings in the park. Feel snow between your fingers while sledding down the snow hill; smell roasting marshmallows as you devour delicious s’mores; experience the wind in your hair skating around the synthetic ice rink; and peruse a variety of vendors and their sensational products. Lights will twinkle, as music sets the tone and laughter fills the air. 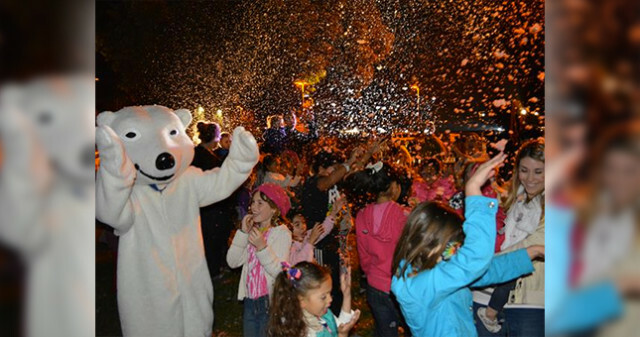 The Winter Festival brings to life all of the charm and entertainment of a cold-mountain town, set right in Poway. Bring one or bring all; there’s something for everyone! Award-winning actor Tom Key in a fascinating look into the wit, wisdom and work of one of the 20th Century’s most engaging thinkers and hugely popular writers. C.S. 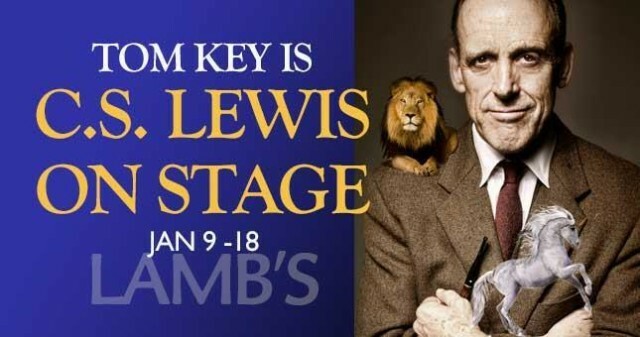 Lewis on Stage is also a perfect introduction to the personality and thought of Lewis prior to LAMB’S production of Freud’s Last Session as part of their 2015 Season this April. The local groups of the Horseless Carriage Club of America will commemorate the 1915 Road Race that was the opening event for the Panama-California Exposition. 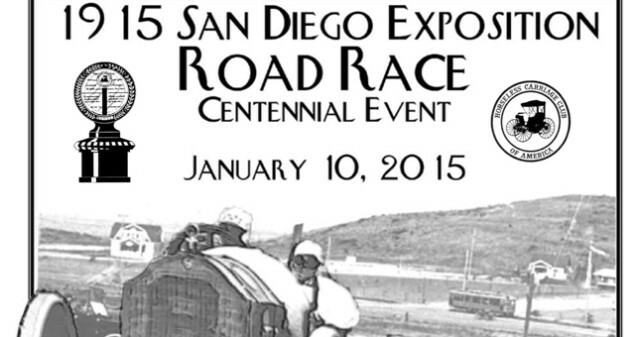 Cars of the era will drive along the retrace the route of the race, returning to Balboa Park for the car show. This event is part of the Balboa Park Centennial Celebration. The Peking Acrobats are masters of agility and grace, defying gravity with awe-inspiring gymnastic displays of contortion, flexibility and control. Get ready to gasp as China’s most talented performers will tumble through the air, dive through hoops, juggle spinning plates and walk on wires! This entry was posted in San Diego Events and tagged balboa park, coronado, downtown, la jolla, north county coastal, north county inland by Brent Bernasconi. Bookmark the permalink.